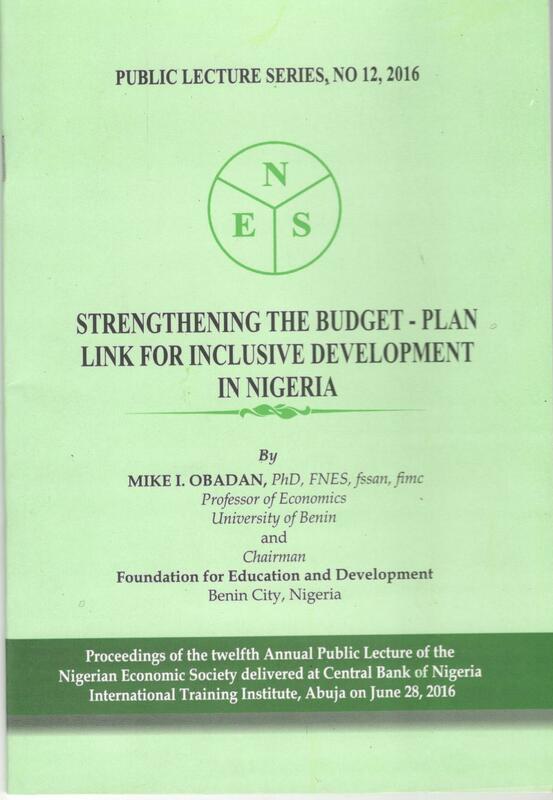 Title: GOVERNANCE, INCENTIVE SYSTEMS, AND INSTITUTIONS: Is A Nigerian Developmental State Achievable? 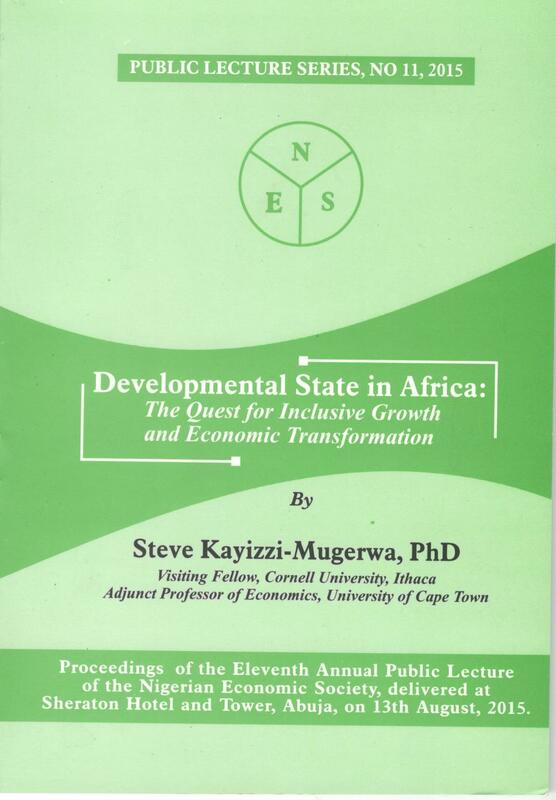 Title: RISK, UNCERTAINTY AND FOREIGN DIRECT INVESTMENT IN AFRICA: What Do We Know and Any Policy Lessons? 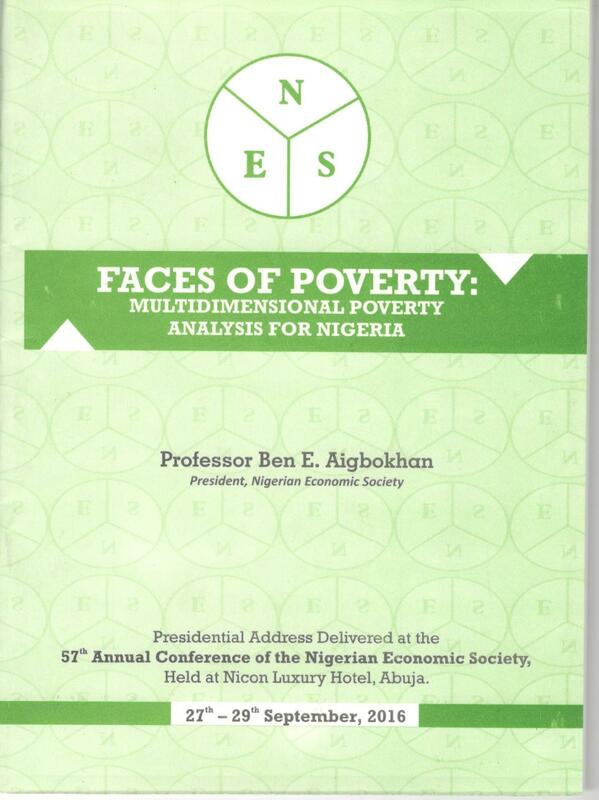 Title: INCOME INEQUALITY AND PRODUCTIVITY GROWTH IN NIGERIA: Does Human Capital Development Matter? 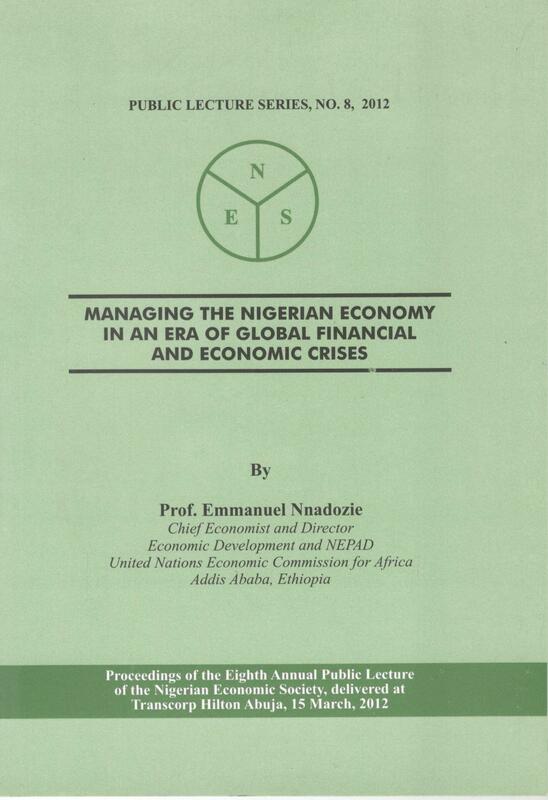 Title: UNEMPLOYMENT HYSTERESIS IN NIGERIA: Any Role for Monetary Policy? Title: DOES CAPITAL INFLOW STIMULATE DOMESTIC INVESTMENT IN NIGERIA? 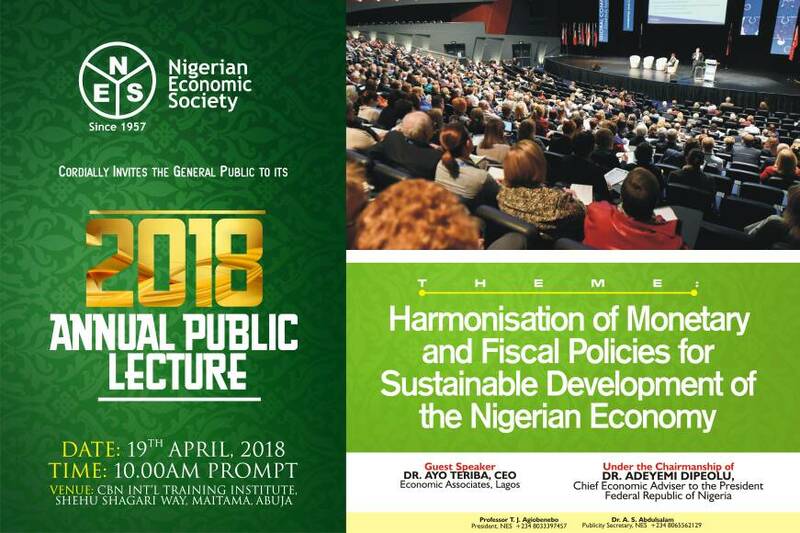 Title: DOMESTIC INVESTMENT AND ECONOMIC GROWTH IN ECOWAS COUNTRIES: Do Institutions and Governance Matter?